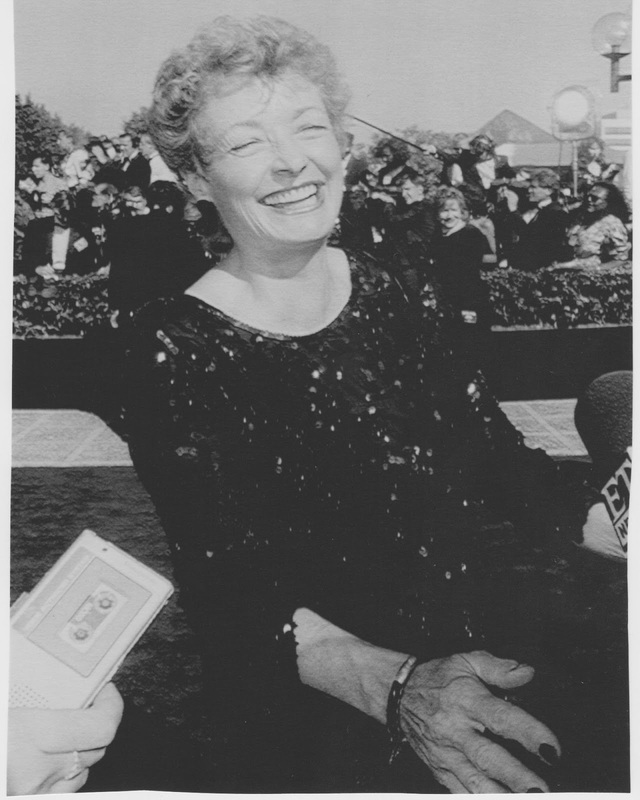 Diana Muldaur at the 1991 Emmy Awards. Diana is no longer able to attend London Film & Comic Con. When Diana Muldaur enters the screen, you notice it. She is a true icon, and one of the most versatile actors you could ever see. 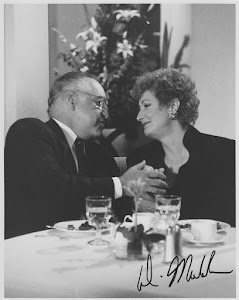 She's most famous for playing Rosalind Shays in L.A. Law. She's also known for her roles in A Year in the Life, McCloud, Star Trek: The Next Generation and Born Free. Apart from her more than ninety (!) TV roles, she's also starred in feature films such as The Other, One More Train to Rob, McQ and The Lawyer. In the eighties, she was the president of the Academy of Television Arts & Sciences. Her strong TV characters are still being loved and hated, discussed and debated. When magazines list "The greatest moments in television history", Rosalind Shay's name usually turns up. 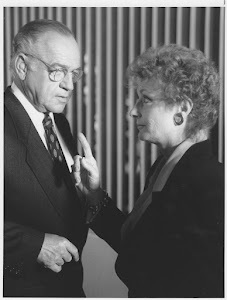 Many critics and fans have called L.A. Law's Rosalind "the greatest female character all times". 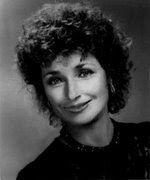 This website is a tribute to Diana Muldaur, Rosalind Shays and all the other characters Diana's played.